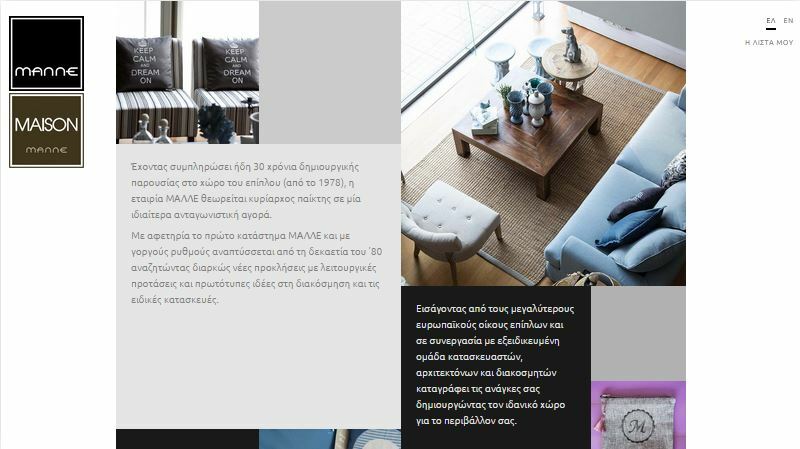 Since 1978 Malle is creating beautiful furniture for your house. 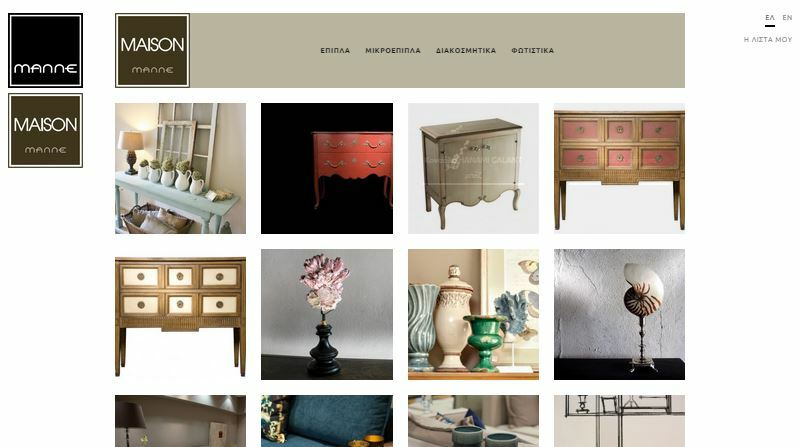 Romantic, retro or minimal, choose the style that you like and have a look at Malle’s new website. Check it out.